Effective management of accounts receivable is essential to practices’ cash flow. By engaging in our comprehensive billing program, our clients can assure expedient recovery of their self-pay receivables as well as timely communication with insurers and patients. The practice benefits from reduced labor costs and increased profitability. Our billing services are designed to be an extension of your services and are fully transparent to the patient. We can take care of all your billing needs or supplement your own services as needed. BAS provides billing services to property and association management firms. This improves turnaround time of accounts receivables, saves time and money, and enhances member communication. BAS sends out the invoices and takes payments by mail, phone or online which makes it easy for the property and homeowners to pay their fees on time. 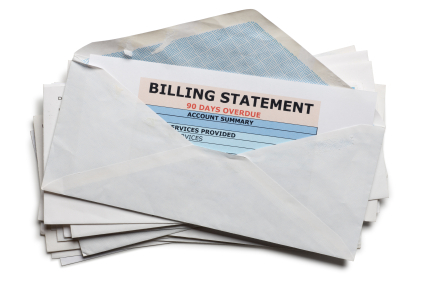 If a payment is late, we will send a remainder invoice as well contact the homeowner by phone. Cash is deposited directly onto your bank account and our reports are always available online.